Linköping offers a diverse and vivid cultural life for all ages to enjoy. The two large venues, Saab Arena and Linköping Konsert & Kongress, offer concerts of all sizes, and many smaller venues host a wide variety of musical and cultural events. In summertime, Linköping offers a wide selection of outdoor activities, cafés and parks. The river Stångån, Kinda Kanal, Bergs slussar, Roxen and Rengen provides opportunities for both fishing, swimming and boating. The tourist office has maps of beautiful canoe routes to enjoy in summertime and routes for ice skating in wintertime. 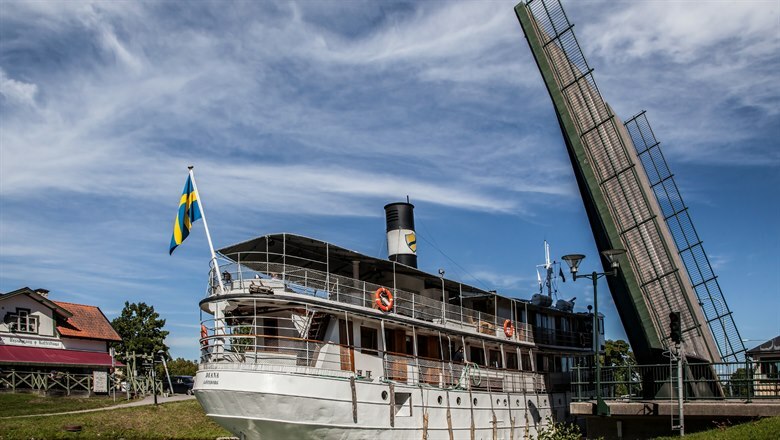 One of our most popular attractions for culture and leisure is Friluftsmuseet Gamla Linköping, an open air museum. It offers, among other things, the experience of living in a small Swedish town a hundred years ago, with shops, crafts, restaurants and cafés. The main library is centrally located near the cathedral. The premises invite relaxation and there are a number of study spaces. The building also houses Stiftsbiblioteket, the unique Episcopal library which contains almost a quarter of a million handwritten documents and books from the Middle Ages and later. If you are resident in Linköping or just visiting, you have ample opportunities to play football or ice hockey, go swimming, high jumping or running. There are several sports facilities and indoor arenas.